Panic and emergency exit devices intend to use in public buildings. 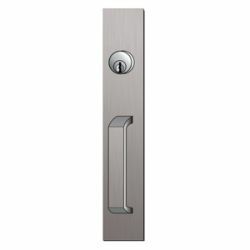 These industrial and commercial buildings are generally confronted by two main problems: safety and security. 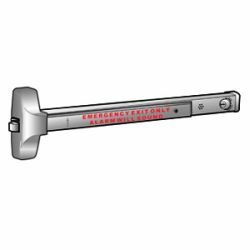 Luter FC series Exit Devices offer several solutions for emergency exit application, allowing for secure and efficient evacuations in panic or fire emergency situations. 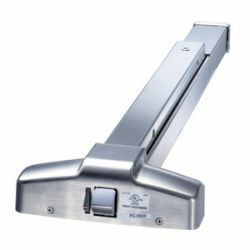 These devices are intended primarily for buildings where the public is likely to be present and a panic situation could arise if the building is required to be evacuated quickly, such as hotels, schools, shops, hospitals, nightclubs, etc. 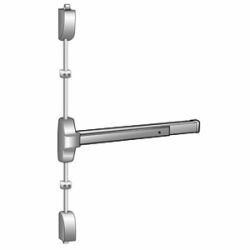 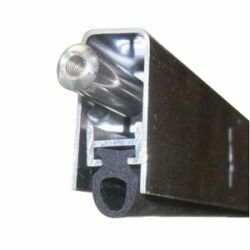 Luter FC series Exit devices have been manufactured to meet all the requirements set by the industry and have various design features to suit completely architecture need and consumers can select the correct function for their door fitting. 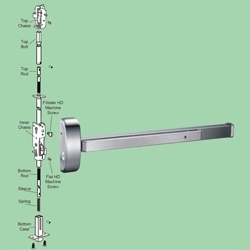 Specifications and Testing: Luter Panic Exit Devices have been tested and certified to ANSI/BHMA 156.3-2001.